Those were amazing times, and though I didn't know it at the time, I was "right in the middle of it". Actually, life seemed pretty normal. It was just that in our spare time, we were running all of these outrageous experiments that were proving to us that "free energy" really did exist. Little did I know, 37 years later, that I'd be one of the "Old Timers" trying to help the younger generation understand what happened in the field before they got out of grade school. Most of these Classic Energy Videos are over 20 years old, and were produced before the "modern communication age". Never the less, they set the stage for the modern Free Energy movement that is gaining ground every day. Back then, we didn't know that the First Law of Thermodynamics was WRONG. We had to find out, the hard way. Along the way, we also found out that the general interpretation of the Second Law of Thermodynamics is WRONG as well. And finally, Einstein's General Relativity has also been proven to be WRONG. If you are still reading this, you know for sure that you have fallen into a group of HERETICS. This collection of Classic Energy Videos presents some of the most direct and blatant evidence of these proofs. Modern Physics has already been turned on its head, but you won't find out how on the Evening News. If you are interested in a sustainable energy future, than you owe it to yourself to find out everything that is already known. 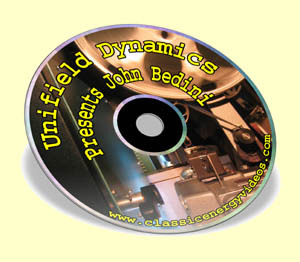 This collection of Classic Energy Videos is a great place to start. Learn why some people say "there is no ENERGY CRISIS!" If that's true, then what we really have is a SOCIAL CRISIS, where society is being held ransom by a Political and Financial Elite who have made it their policy to prevent the development of these discoveries. The only thing that we can do is educate ourselves and tell our friends! The film was made at Bedini's audio amplifier facility in Sylmar, California in 1986. On hand to check Bedini's work is Electrical Engineer Roger Modjeski, from Santa Barbara. I was the one filming and asking questions during the presentation. Is it possible to build an electric generator that defies conventional behaviors? See for yourself! Extremely rare footage of Bob Teal demonstrating his Magnapulsion Engine prototype #4 at a "Penny Stock Convention" in Hollywood, Florida in 1975. This is one of the most important energy videos ever produced. 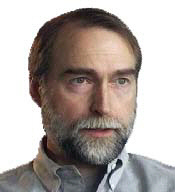 Jim discusses his experiments with power magnification in physical devices and electrical circuits - One of Tesla's greatest secrets! 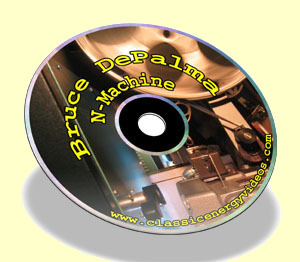 Fourth is from Paramahamsa Tewari who built the Space Power Generator based on Bruce DePalma's N-Machine. Get your hands on a the Classic Energy Videos right now. You have 60 days to check out Classic Energy Videos -- risk free! 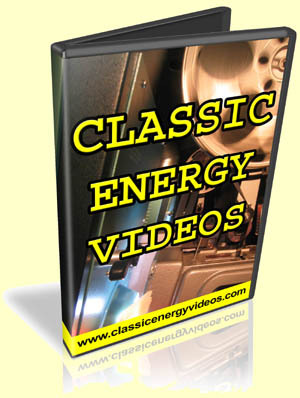 Get Your Hands On Classic Energy Videos Now! Plus All The Incredible Bonuses! Classic Energy Videos Now Along With All The Other Items Included! Peter, I'm ready to add this incredible collection of Free Energy videos to my library right now! Get Classic Energy Videos right now and watch them. 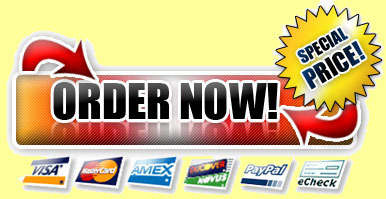 Then decide if they don't share some of the most straighforward and powerful powerful info at ANY price! P.P.S. 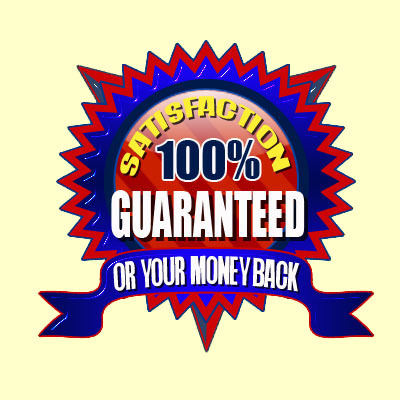 Remember , you're not risking a single penny since it is 100% guaranteed!